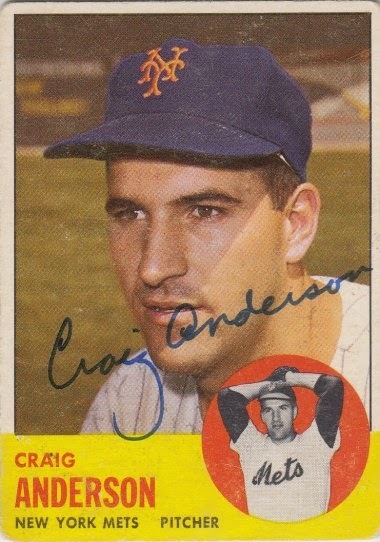 Craig signed a 1963 Topps card #59. Rays Fanfest looks like so much fun. It has such an odd array of former players signing.